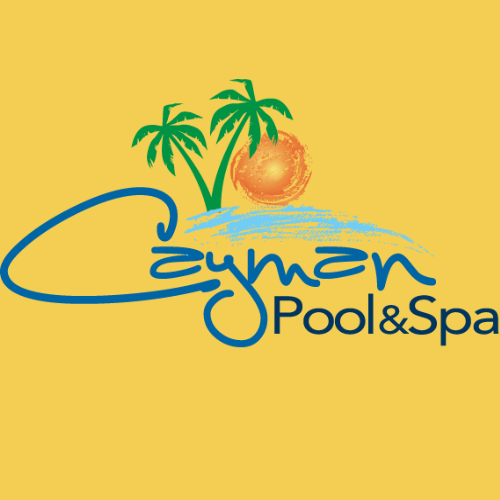 Cayman Pool and Spa is a family owned business located in Mooresville, NC. In 2006, we started as a pool management company with one account. Over the years, we have grown into one of the area’s premiere service companies. 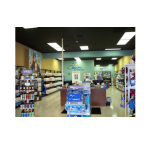 In 2012, we opened our first retail location and have seen tremendous growth in the first 2 years. 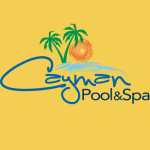 Cayman Pool and Spa specializes in Customer Service. We built our business one customer at a time with only our website and word of mouth as our advertising. Our motivation for success comes from the satisfaction of our customers. Why did you choose to sell Aqua Finesse? 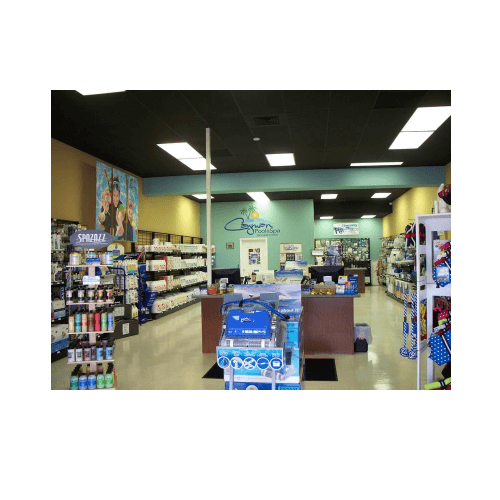 Our store manager had personal experience with the product and highly recommended that we bring it into the store. What is your most notable Aqua Finesse experience? We had a customer who was having a very difficult time holding chlorine even though all her readings were in line with industry standards. We finally determined that she had very high levels of ammonia in her pool, and suggested that she use Aqua Finesse. Aqua Finesse broke down the ammonia and she was finally able to hold chlorine. We also use Aqua Finesse in our community pools and have had people ask us what have we done different because the water feels so much softer and silkier. 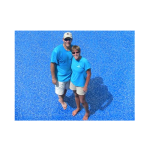 The only difference that we did was that we added Aqua Finesse in the pool each week. Another benefit with using Aqua Finesse is that it stabilizes the pH so it’s a cost saver as well!